Singapore's low tax rate a pull factor Jump to media player Beyond Singapore's clean streets and strong job market, the financial incentive of a low tax rate is, for many, one of its biggest pull factors. In the run-up to the G8 summit, the BBC is taking a special look at tax environments across the globe. 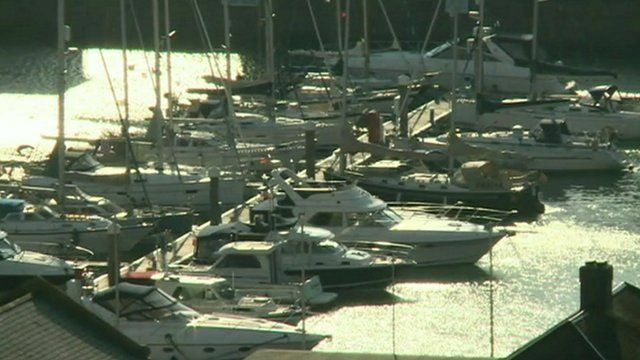 Jersey is an offshore financial centre widely accused of being a tax haven, but this is a label the island is keen to avoid. With assets of more than $1.5 trillion, it has recently agreed to share more information with the international community about the companies and individuals with bank accounts there.